Unitron was founded byFred Stork, Rolf Strothman and Rolf Dohmer in Newfoundland Canada. They established Unitron Industries as Canada's first hearing aid manufacturer soon after moving it to Kitchener, Ontario. 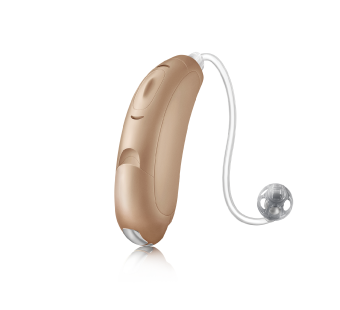 By 1969 Unitron was offering it's hearing aids internationally to marketsworldwide. They have grown from strength to strength since then and have become known for some particularly innovative strategies. 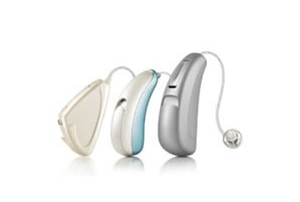 With the introduction of the new Moxi² hearing aid range they have once again improved on an outstanding foundation. Combined with their strong reputation for quality and reliability the Moxi² range is another fantastic offering from a fantastic company. Unitron has been long recognised as a manufacturer who holds innovation in the highest esteem. A real world example of this is the introduction of their flex trial platform. 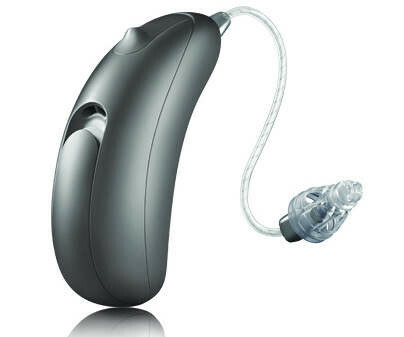 This allows a hearing healthcare professional demo the exact level of hearing technology you are interested in immediately in the office. So you can remain confident in your purchase decision. They have a strong focus on people, employees, partners and the people with hearing loss that they serve. Their commitment to those people is strongly displayed as part of their research and design process. They say that, "our most important validation doesn’t take place in a lab. Our audiologists and product experts spend months ensuring our technologies work in the real world for real people". They consistently gather in-depth feedback from hearing healthcare professionals and conduct extensive field trials and in-clinic validations before taking a new product to market. This commitment and approach brings assurance that their hearing aids have been thoroughly tested and validated in the real world setting, exactly where you will use them. 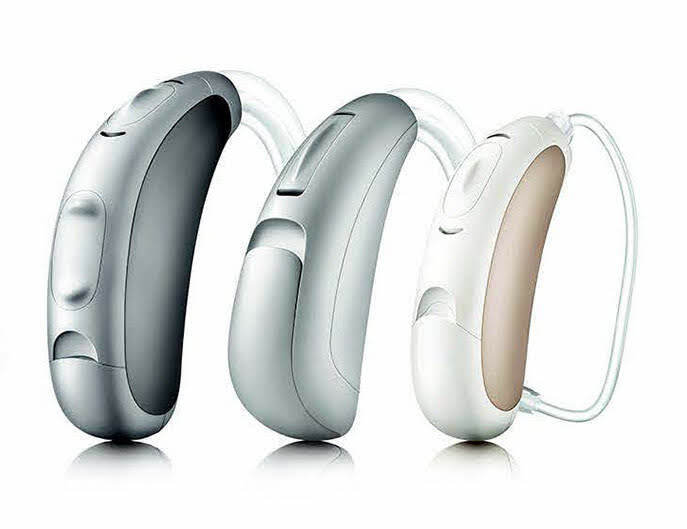 Unitron has just introduced the Tempus, their new groundbreaking hearing aid range that is focused on driving the conversation. 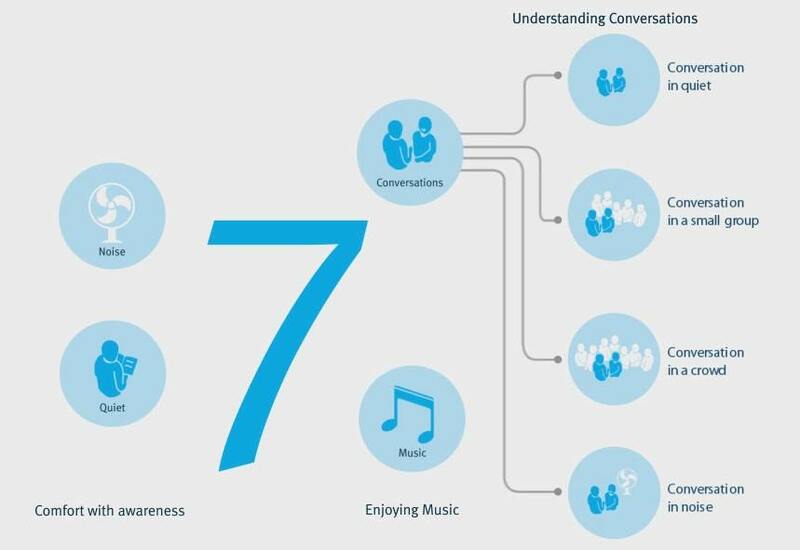 You spend nearly two-thirds of your day simply connecting with others through conversation. Unitron is focused on making sure you can do it with ease. 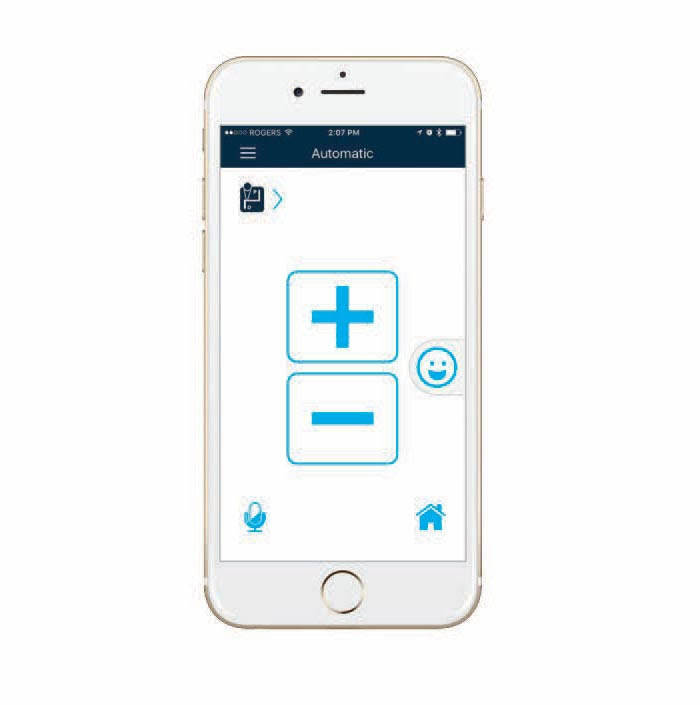 Unitron has recently launched the North™ platform, its newest ground-breaking sound processing platform that can distinguish between different types of conversation. 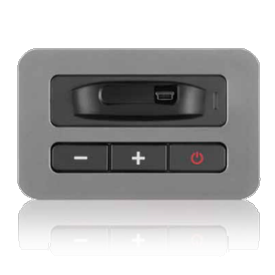 North’s SoundNav™ technology automatically identifies and classifies seven distinct sound environments. Four of them are focused specifically on conversation. They have also introduced Log It All™, an industry first data logging feature that captures and displays a user’s real life experiences with their hearing instruments across seven environments regardless of the technology level of the hearing aid. This gives us the ability to measure the performance of your hearing instruments in everyday use, as well as during trial and upgrade situations. It helps us explain the benefits of different technology levels in a personal way. It also allows us to deliver fine tuning in a more focused way. The North 800 has a lot of other features which would stretch this article to be a bit on the long side so we have summarised here with a list. Log it all, Flex system, Natural sound balance, Duo-link, datalogging, Easy-t, Feedback manager, Tinnitus masker, Windcontrol. In nature, two ears must work together to truly know the direction of speech. In hearing instruments, the same principle applies. The only way for hearing instruments to reliably determine the direction of speech is to continuously work together to analyze the sound environment. 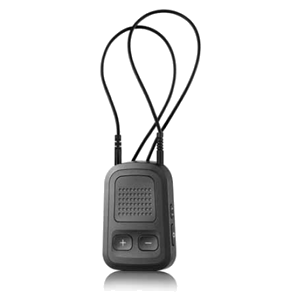 Moxi² Pro and Quantum² Pro hearing instruments do this through binaural spatial processing. Seamless automatic performance plus the innovative technologies in the next generation Pro hearing instruments ensure that you effortlessly experience incredible natural sound, less distraction from everyday noises, and superior speech understanding, even when the environment is very noisy. All of this just happens, everywhere they go, all day long. Listening doesn’t get much better than this. 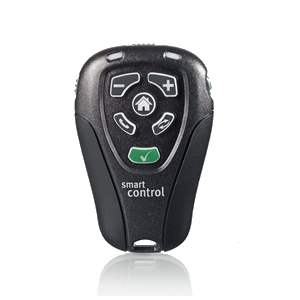 The 4-destination Automatic Program in Pro works with SmartFocus™ 2 to provide easier, better listening in all situations. Speech sounds clearer in noise. Music has beautiful, rich tones. Distracting noises are minimized when it’s quiet. You experience the pleasure of natural listening, no adjustments required. There’s a new generation of Moxi™ to love. Moxi² offers enhanced technology at five levels, with the premium Pro option providing the ultimate listening experience in all environments, automatically and seamlessly. 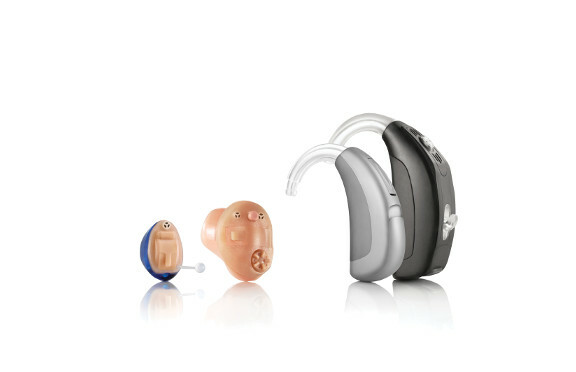 A choice between three RIC styles, including the inspired design of Moxi2 Kiss and the robust Moxi2 Dura, gives more flexibility to meet unique needs and preferences. A complete set of features takes satisfaction even higher, with innovations that create the best first fit experience, all wrapped in the natural sound that only the Era platform can deliver. From noisy restaurants to quieter conversations, and everything in between, Moxi² hearing aids deliver the natural sound quality that people prefer. 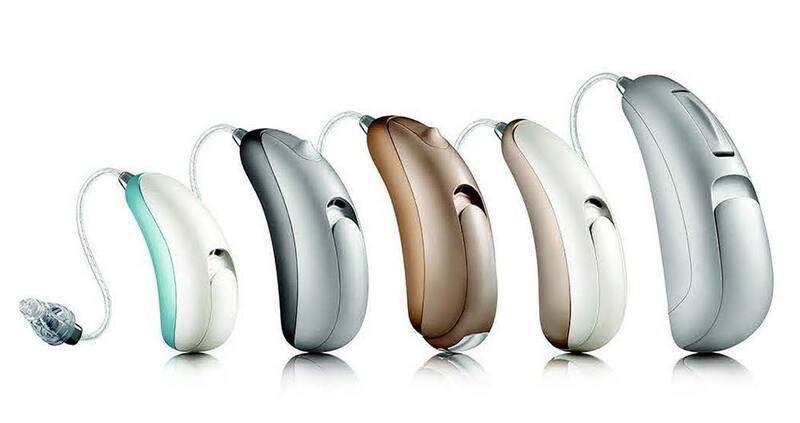 Choose between one of five levels, each offering a mix of hearing aid types, technologies and features to go perfectly with your lifestyle. 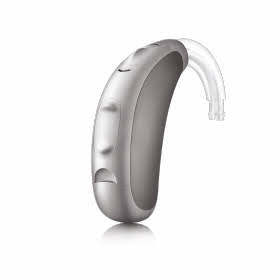 Moxi² family is a Receiver In the Canal (RIC) hearing aid family. 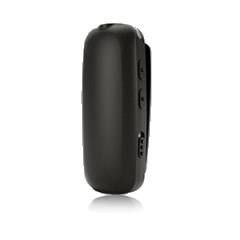 It has three device form factors and it also comes in varying levels of power giving exceptional versatility and choice for both the Audiologist and the Consumer. Comfortable listening. Natural sound quality. Better speech intelligibility in noise. 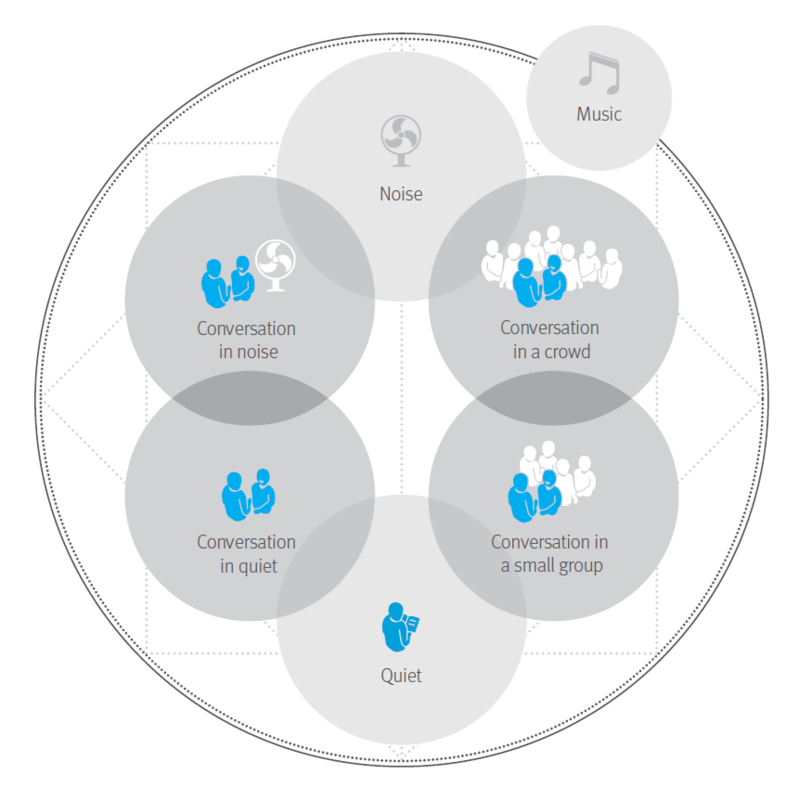 These are the areas where the Moxi² family of hearing instruments provide features that will make a difference to you. These technological advances deliver key benefits, providing greater satisfaction from day one and acceptance that lasts for the long term. Quantum² is the next step in high-fidelity, natural sound. This next generation of hearing instruments includes Pro, the premium technology level that provides the ultimate listening experience in all environments, automatically and seamlessly. Available in a complete lineup of ITEs and performance BTEs, Quantum² delivers a comprehensive set of features to provide natural listening and the best first fit experience for you. The move up in natural, comfortable listening that Quantum² delivers is powered by Era, the platform that makes great things happen. From noisy restaurants to quieter conversations, and everything in between, Quantum² hearing aids deliver the natural sound quality that people prefer. 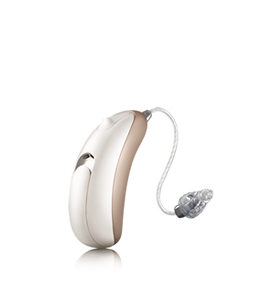 Choose between one of five levels, each offering a mix of hearing aid types, technologies and features to go perfectly with your lifestyle. 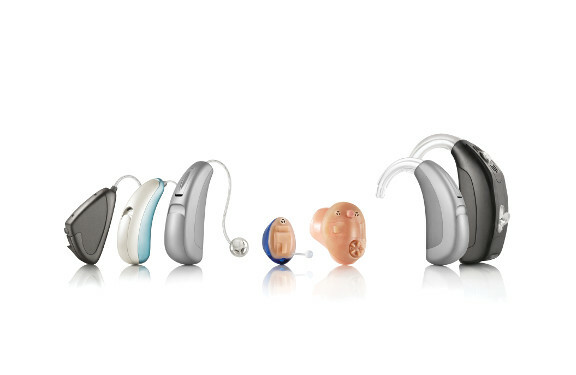 The Quantum² family is a full line traditional hearing aid family. 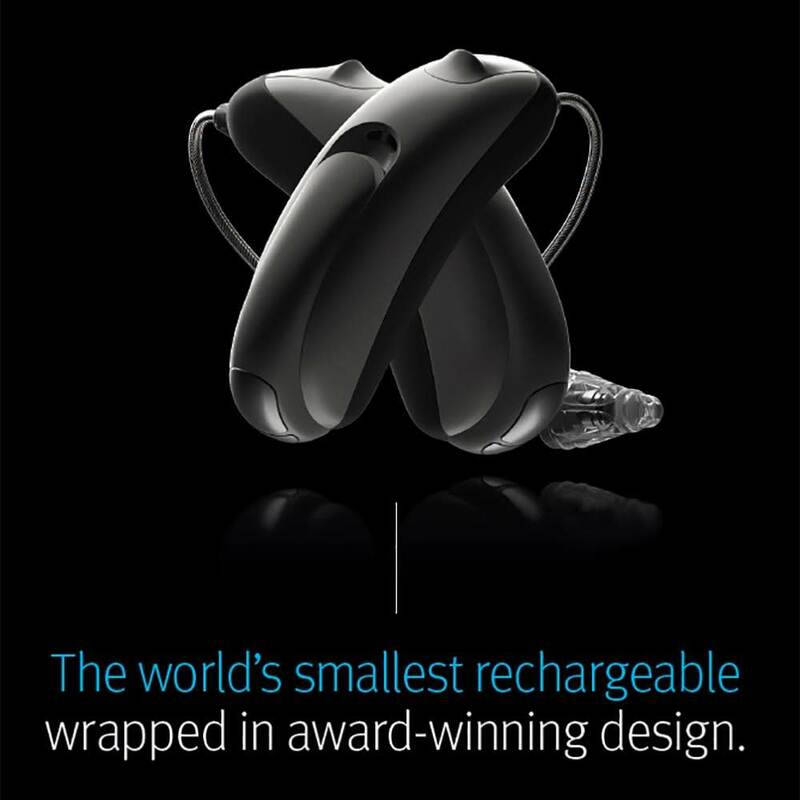 It has both Behind The Ear and Custom devices and It also comes in varying levels of power giving exceptional versatility and choice for both the Audiologist and the Consumer. Quantum² offers enhanced technology at five levels, with the premium Pro option providing the ultimate listening experience in all environments, automatically and seamlessly. With a real choice between styles, the family gives more flexibility to meet unique needs and preferences. A complete set of features takes satisfaction even higher, with innovations that create a fantastic first fit experience, quality sound and comfortable listening. Natural sound quality. Better speech intelligibility in noise. These are the areas where the Quantum² family of hearing instruments provide features that will make a difference to you. These technological advances deliver key benefits, providing greater satisfaction from day one and acceptance that lasts for the long term. The range of Quantum² BTE styles gives the versatility to meet most hearing losses. 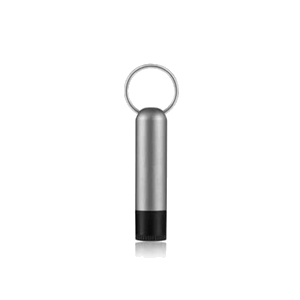 The Quantum² S is a super durable device taking a size 13 battery with push button and telecoil. The Quantum² HP High Power taking a size 13 battery, a push button, volume control and telecoil. there’s a Quantum² ITE that’s just right for you. 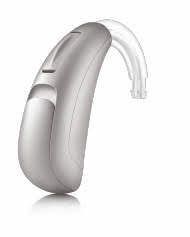 Unitron hearing instruments pass IP ratings. The IP test is a third-party standardized protocol used to demonstrate the durability of a hearing instrument when exposed to dust and water. All of the Unitron BTE and RIC products have undergone and passed this rigorous IP testing. 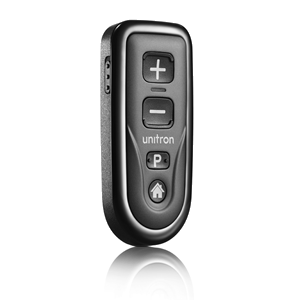 These ratings give your patients the peace of mind that their Unitron hearing instruments will continue to perform as expected even when exposed to harsh elements. It is important to note that IP57 denotes water resistant - not waterproof. Hearing instruments should never be worn in the shower or swimming, however, this rating means that an accidental drop into the sink, getting caught in a rainstorm, or stepping into the shower for a moment with them on will not be detrimental to performance once the devices are thoroughly dried out.